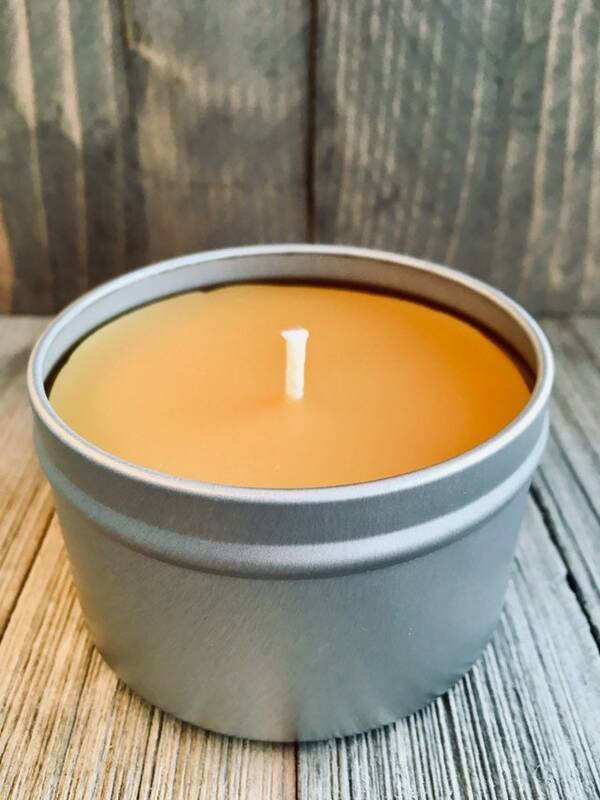 There are very few holiday scents so full of memories as the blend of cinnamon, ginger and clove. 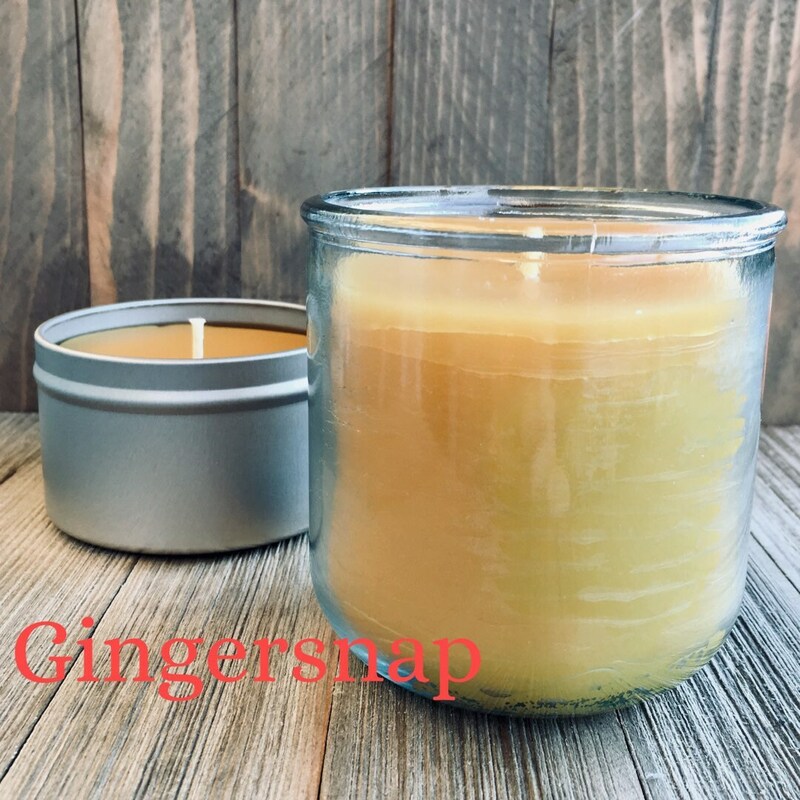 These three ingredients are key is so many desserts but the first that comes to mind is that of the gingersnap. 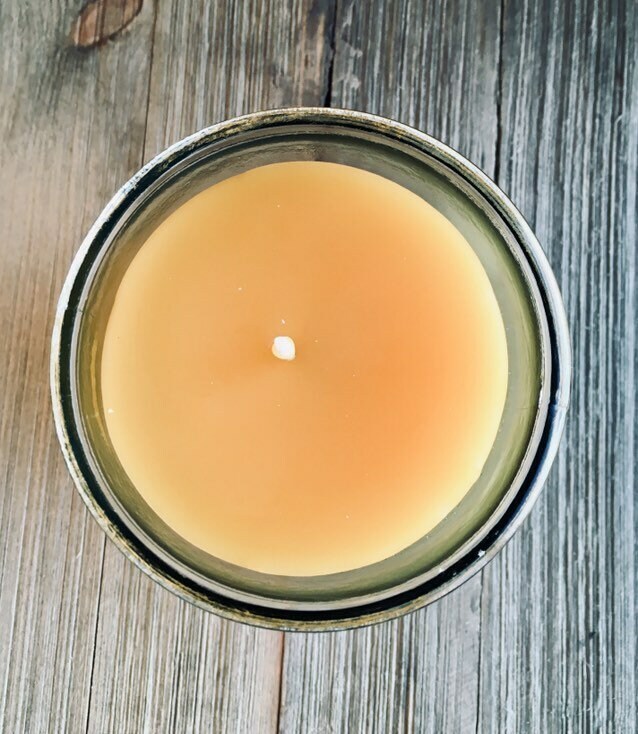 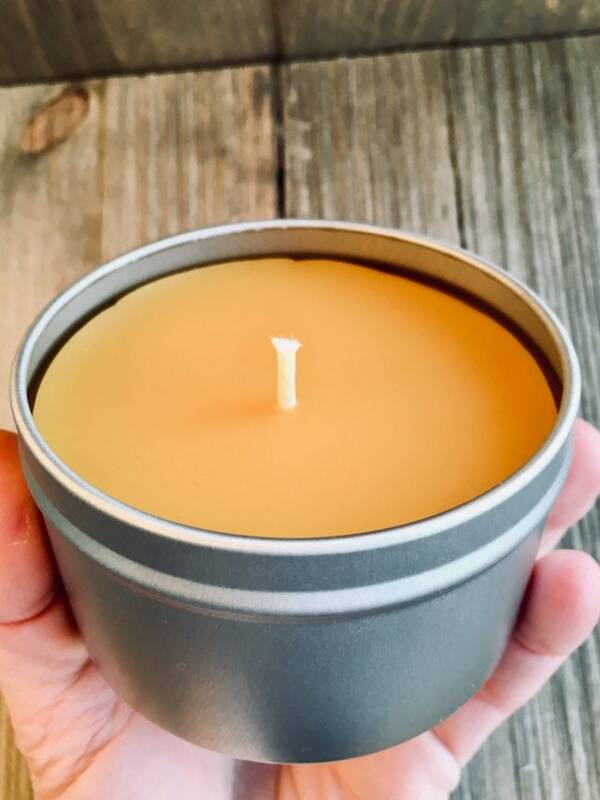 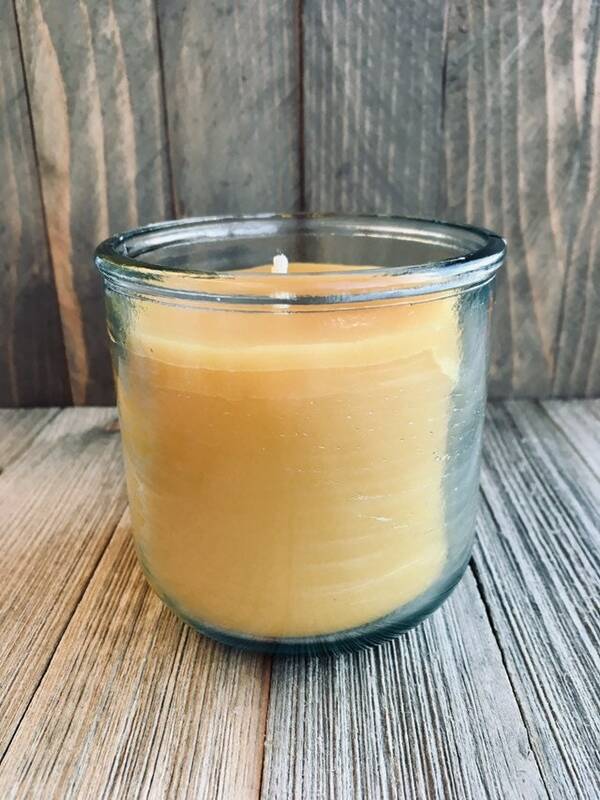 Crisp, spicy and warming, this candle is a blend of the sweet natural honey scent of beeswax with all that nice spice. 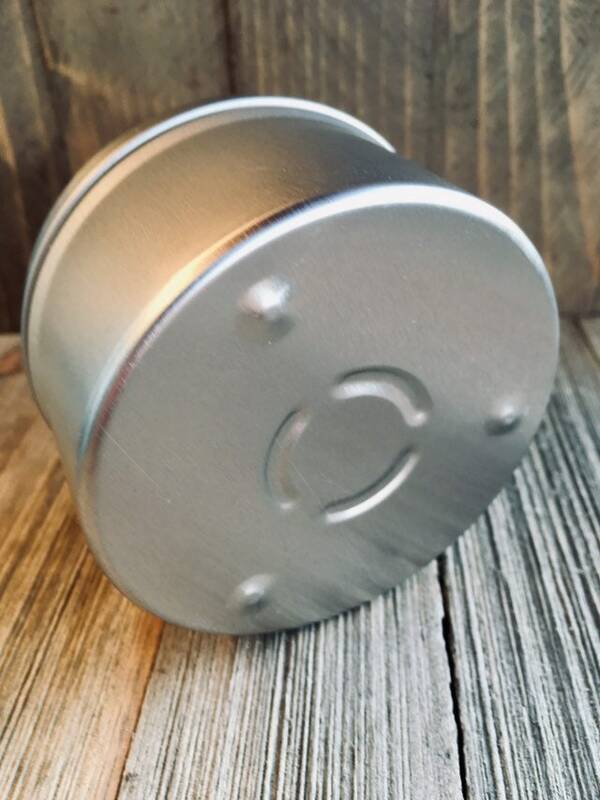 Even Santa would approve. 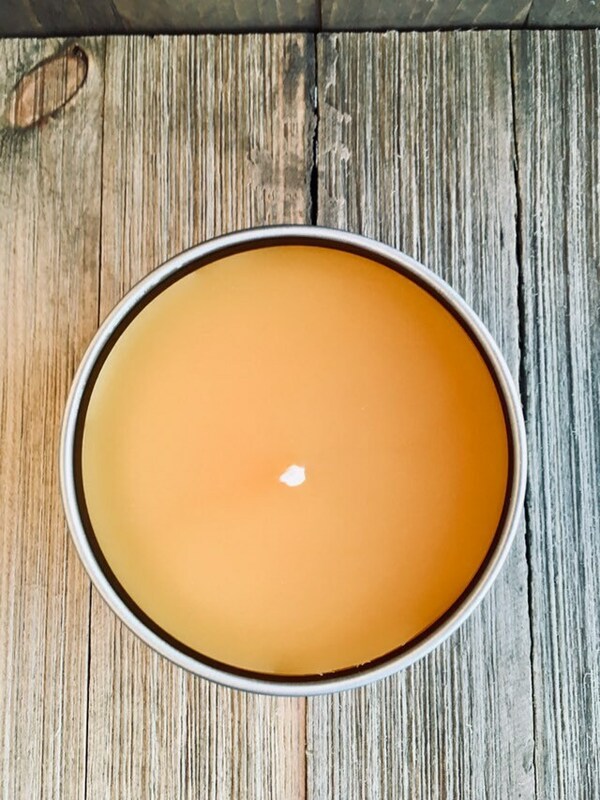 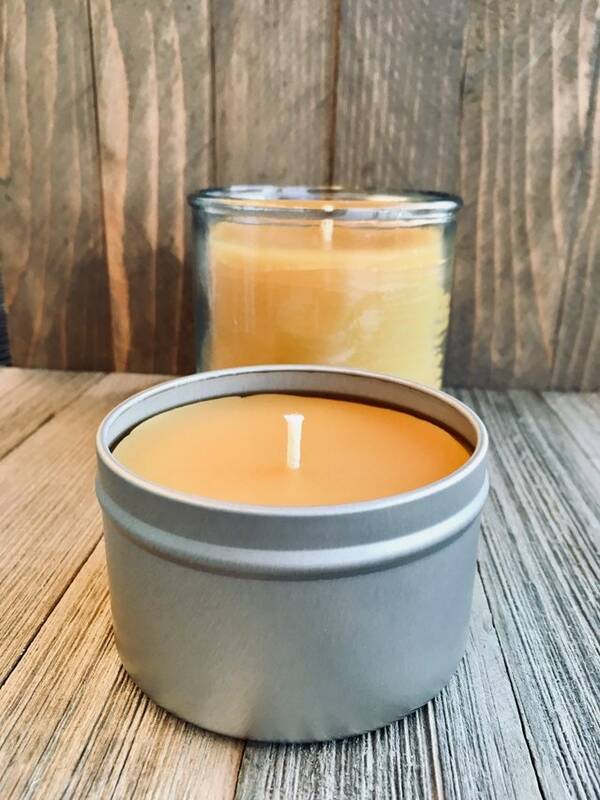 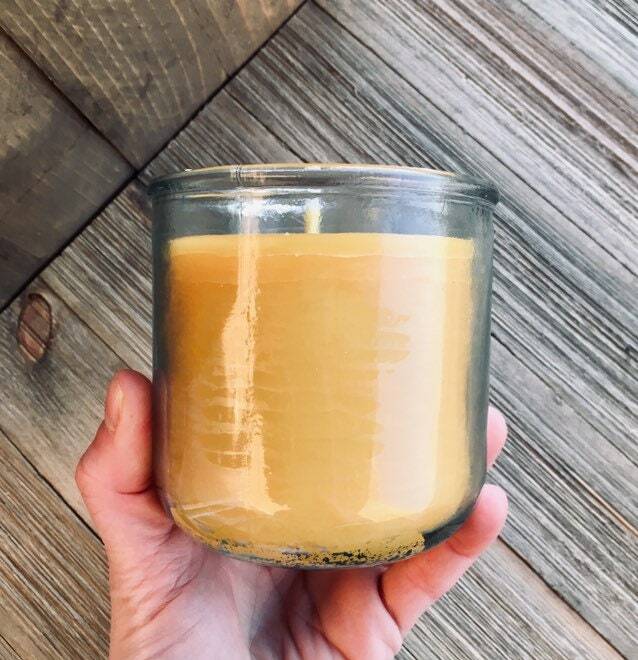 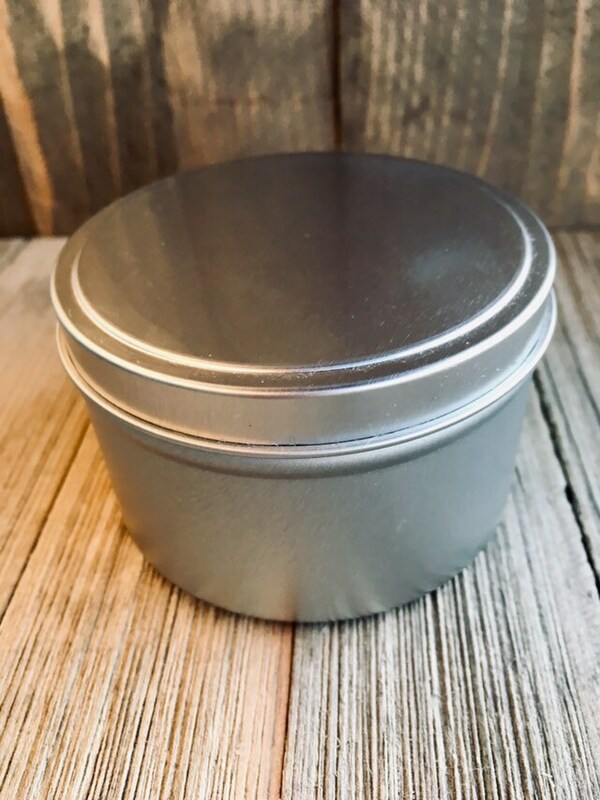 Poured into recycled glass and using local beeswax, we are proud to offer this candle as a tribute to sustainable home décor that can be both beautiful and practical.